The common burnt clay bricks are constructed by pressing clay into moulds to make the shape, and then dried and fired in a kiln. They are often used in general constructions that don’t require any special aesthetic qualities – walls, for example. They have no distinctive qualities, and when used in walls, will require plastering and rendering. To make sand lime bricks, sand, fly ash and lime are mixed up, and then during wet mixing a chemical reaction takes place to bond the mixtures. The wet mix is then poured into a mould. Sand lime bricks offer a more uniform appearance and a smoother finish than common burnt clay bricks, which means that they don’t require plastering when used for walls. 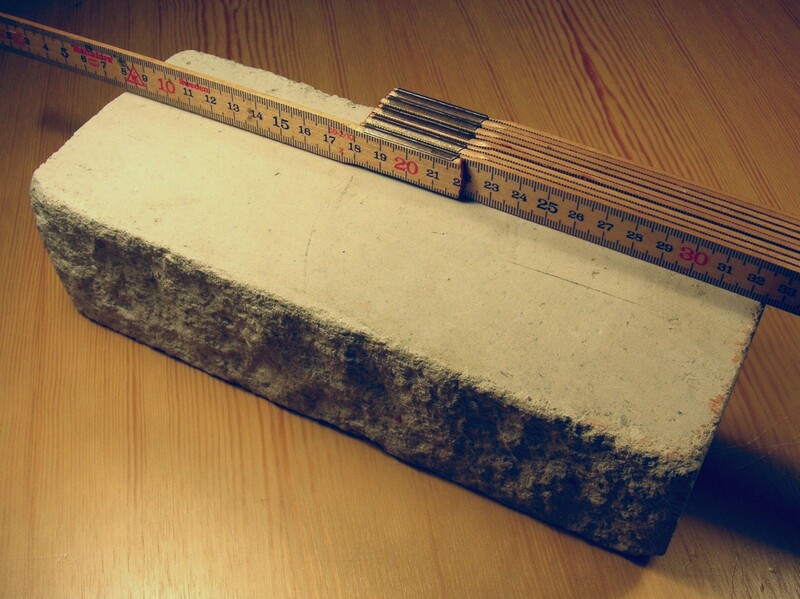 On top of this, sand lime bricks are immensely strong, so work well as load-bearing members. Rather than being red in colour, sand lime bricks offer a grey aesthetic. Engineering bricks have an immensely high compressive strength, which when coupled with the brick’s low water absorption makes it immensely popular for use in areas that are likely to be exposed to the elements. These bricks are manufactured at high temperatures to form a dense and strong brick that is damp-proof and has resistance to chemicals. 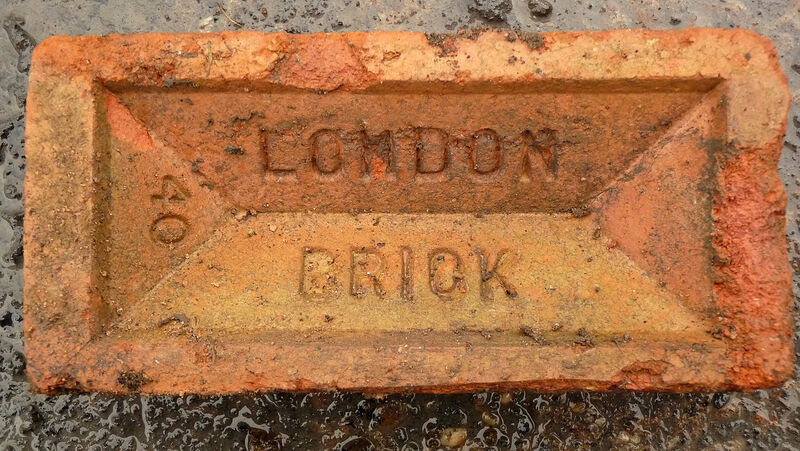 Engineering bricks are often used for civil engineering, including for ground works, sewers, retaining walls and for damp-proof courses. Class A engineering bricks are the strongest, but Class B are the more commonly used. Engineering bricks vary in colour from red to blue. Concrete, otherwise known as concrete common or sometimes just common bricks, are actually one of the least common brick types in the UK. 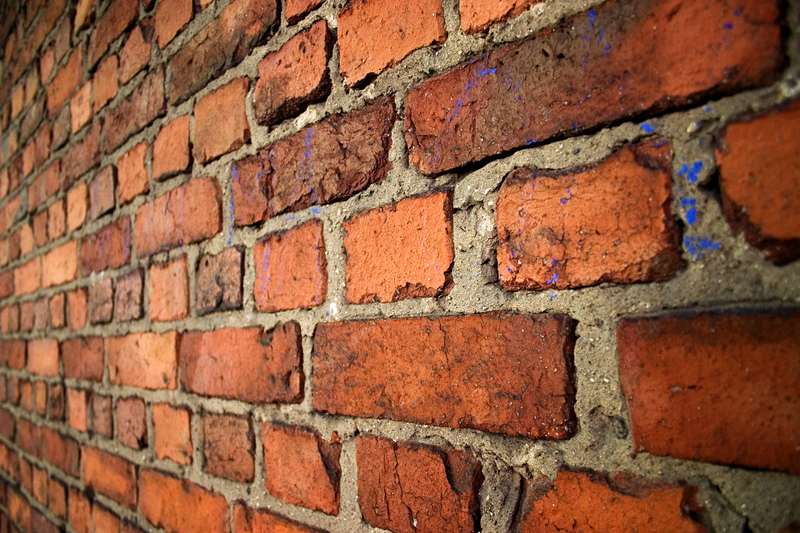 Concrete common bricks have low compression strength and tend to be low quality. While these bricks can be used for facades, fences and internal brickwork thanks to their minimal maintenance requirements, noise reductions and heat resistance qualities. Generally speaking, common bricks shouldn’t be used below ground. 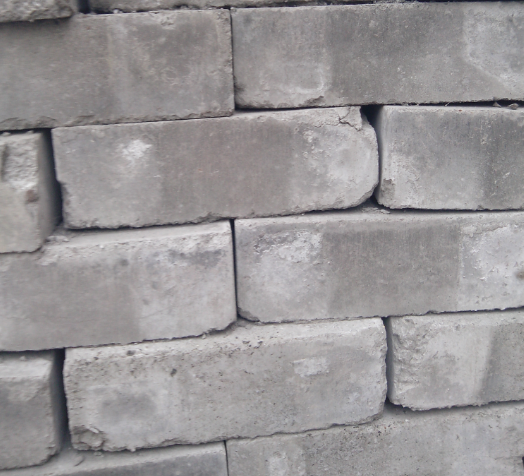 Fly ash clay bricks are manufactured, as the name suggests, with both clay and fly ash, and the construction process sees the temperature reaching 1,000 degrees celsius. When these bricks come into contact with moisture, they have been known to expand, which can be problematic, but in general these bricks are less porous than clay bricks and are considerably more affordable. Fly ash clay bricks have a smooth surface and thin joints so don’t need to be plastered when used for walls. 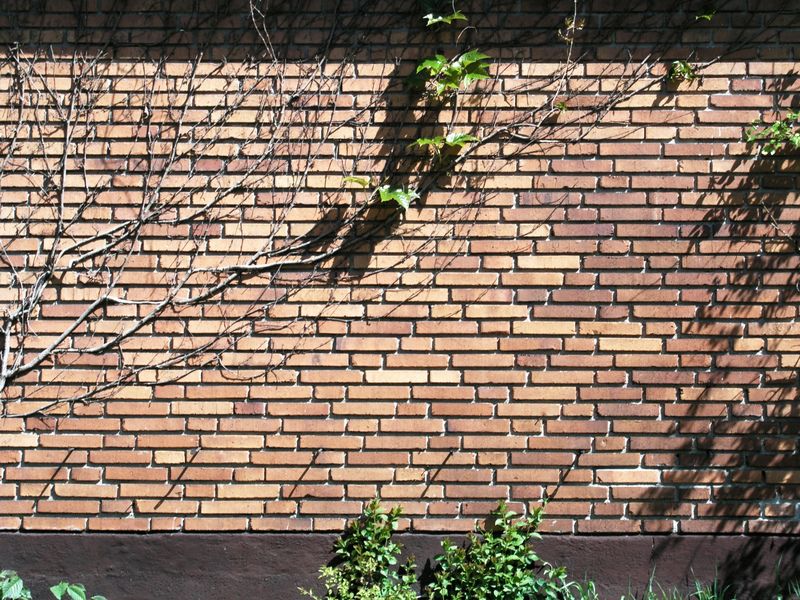 Facing bricks are the material used to make up the facade of a building – for example, the external walls of a house. These are often chosen for their aesthetic qualities and weather resistance. There are many design options varying from traditional to modern style, and clay and concrete are the most frequently used materials. Hitchcock & King have all the building supplies you need at prices you can afford. With our extensive range of bricks, timbers, fittings, fasteners, paints and adhesives, to name just a few of our huge selection, we’re sure to have everything you need to complete your project. And, with our same/next day delivery service to London and the surrounding areas, when you use our services, you’ll never be left waiting long for your stock to arrive. Get in contact today to find out more.